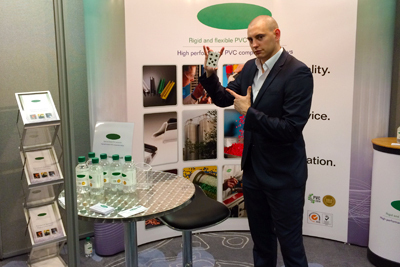 Surrey Magician Matt Parro can break the ice for your friends, family or colleagues at your Surrey event, whether it is a wedding, party, corporate event, trade show or a birthday? 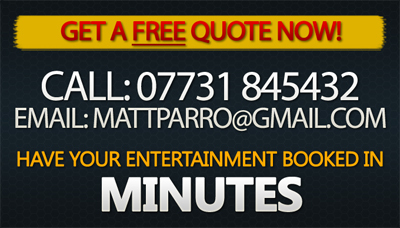 Look no further than magician Surrey, Matt. With his award winning magic you can be guaranteed an unforgettable performance that everyone will be talking about for years to come. 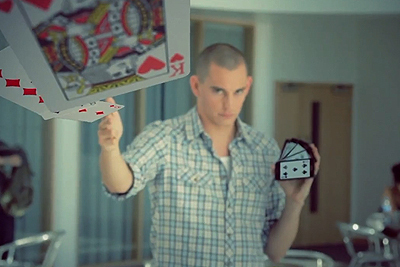 Surrey close up magician Matt Parro is an award winning magician. 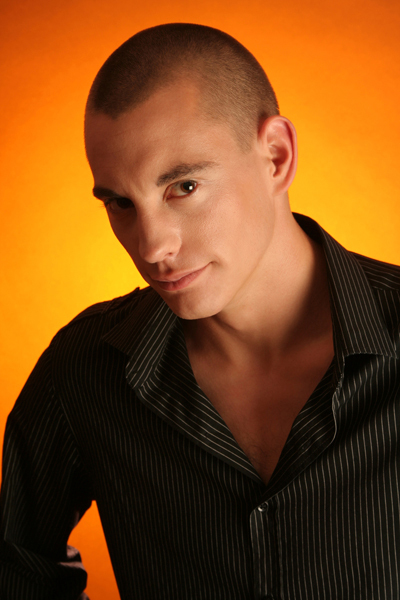 Matt specialises in bringing people together, by amazing and stunning them, with excellent sleight of hand magic. When you see magic on TV most people think ‘clever camera trickery’, but when you seen Matt’s close up magic live, just centimetres from your own eyes, it really is unbelievable! It will make nearly all sceptics into believers! Want to hire Matt as a Close Up Magician, head over to the Contact page. 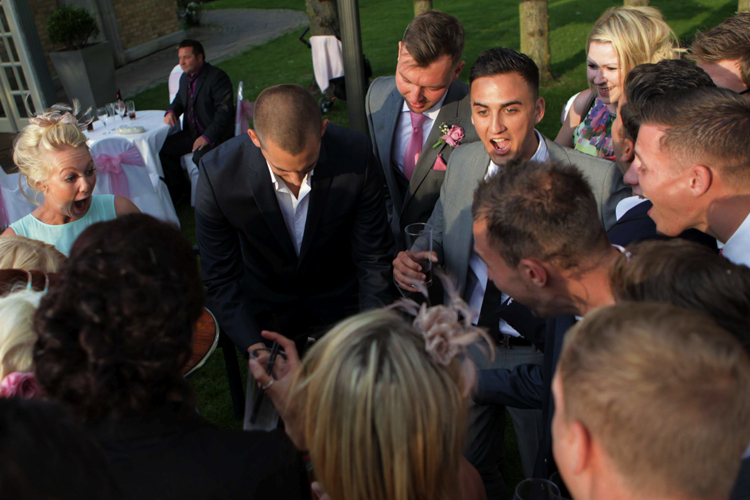 Surrey wedding magician for hire, Matt Parro, can create an amazing buzz to your day! Whether you’re looking for wedding entertainment during the wedding breakfast, drinks reception, photos, or evening reception. 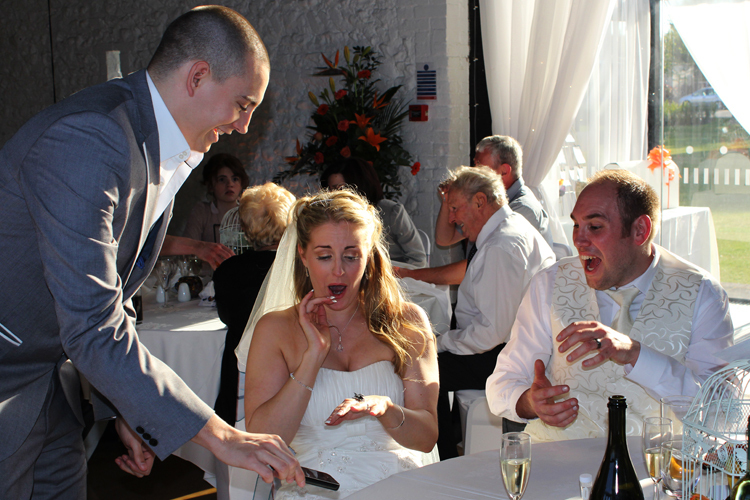 Matt’s wedding magic works perfectly to keep all your family, friends and guests entertained for your special day! See Wedding Magician for more info. 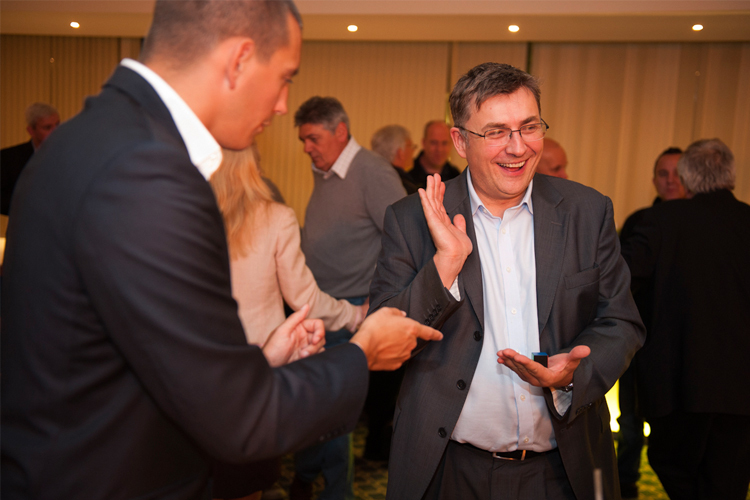 Want to hire a Surrey corporate magician for one of your events? Look no further… Award winning corporate magician Matt Parro provides corporate entertainment for many large companies throughout the country. Planning a dinner or drinks event? Maybe even a Christmas party? Add some stunning close up corporate magic to make your colleagues and clients say WOW. Click Corporate Magician for more info. 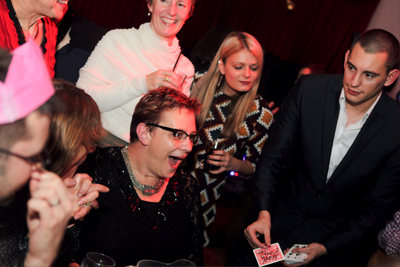 Surrey table magician Matt Parro turns any event into a function that will be remembered for years to come thanks to his fantastic close up table magic! Sometimes it’s difficult to get a conversation going whilst sitting at a table of people you don’t know. 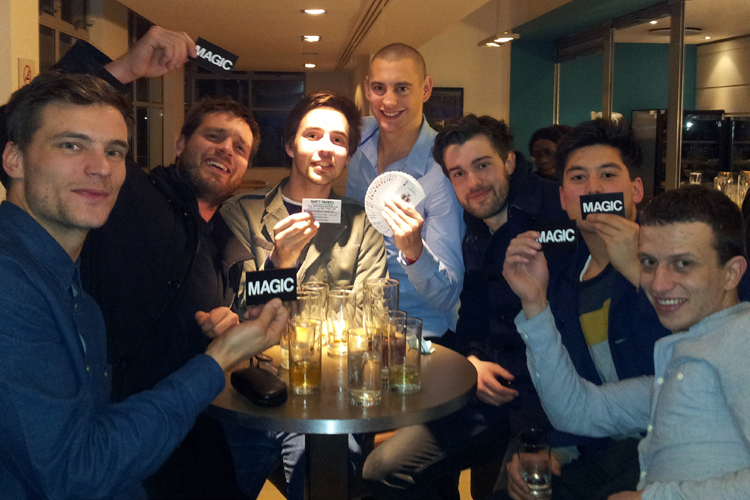 Let Surrey table magician Matt Parro turn strangers into friends with his magic charisma and charm. The beauty with magic is, it’s memorable, not only will you remember what unusual and fascinating tricks Matt performs, you’ll remember the faces and names of the people on your table too. For more information click: Table Magician. 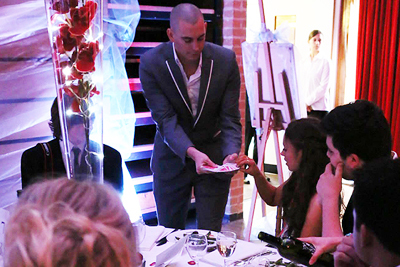 Surrey Party Magician for hire Matt Parro can add something special to your event! Add a party magician for your birthday, hen party, stag party, house warming, anniversary, dinner party and that’s just the start! 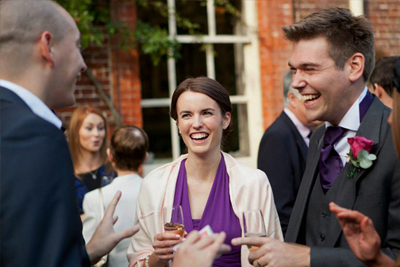 See what adding magic to your parties can do for you and all your guests. Take a look at the Party Magician page to liven up your next party! Having a store opening or event where you require a street magician in Surrey? Surrey street magician Matt Parro provides first class street entertainment using modern everyday objects to amaze people on a regular basis. If you are looking for some street magic for one of your events in Surrey, take a look at the Street Magician page for more info.